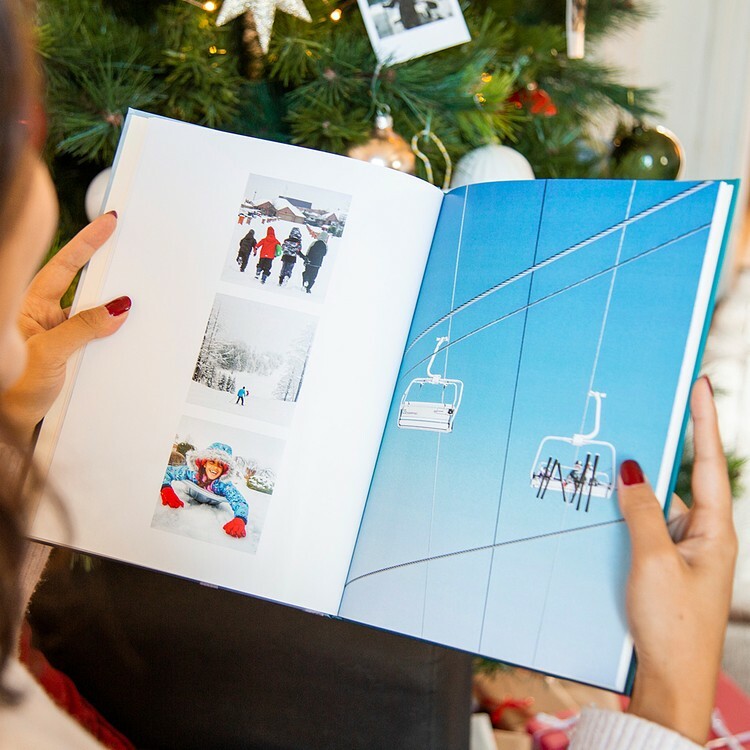 Give the magic of memories with this magnificent photo book! ✨Super simple and user-friendly interface, your gift will be created in moments! 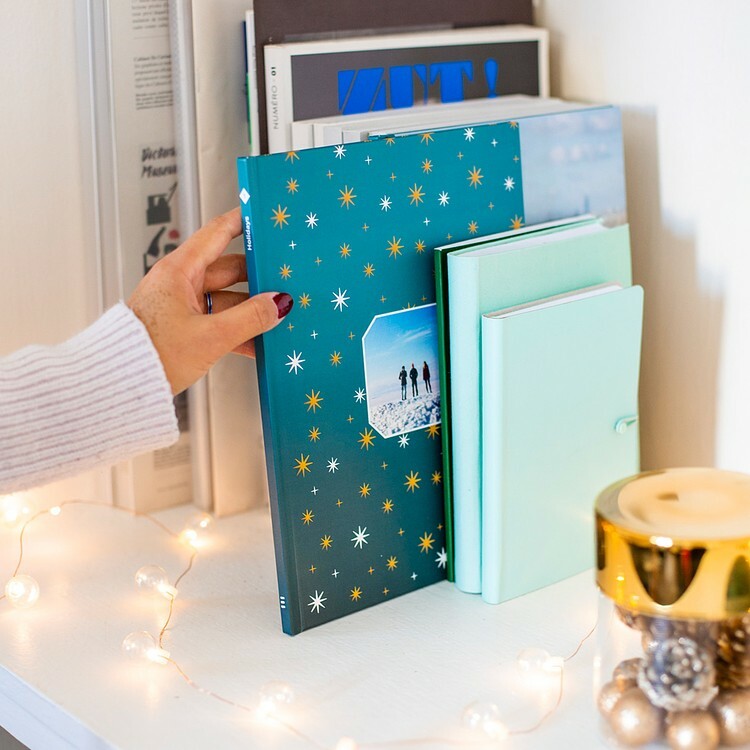 A perfect, personal and enchanting gift, printed on top quality paper, and quickly delivered to your door. or 2 days on Express! 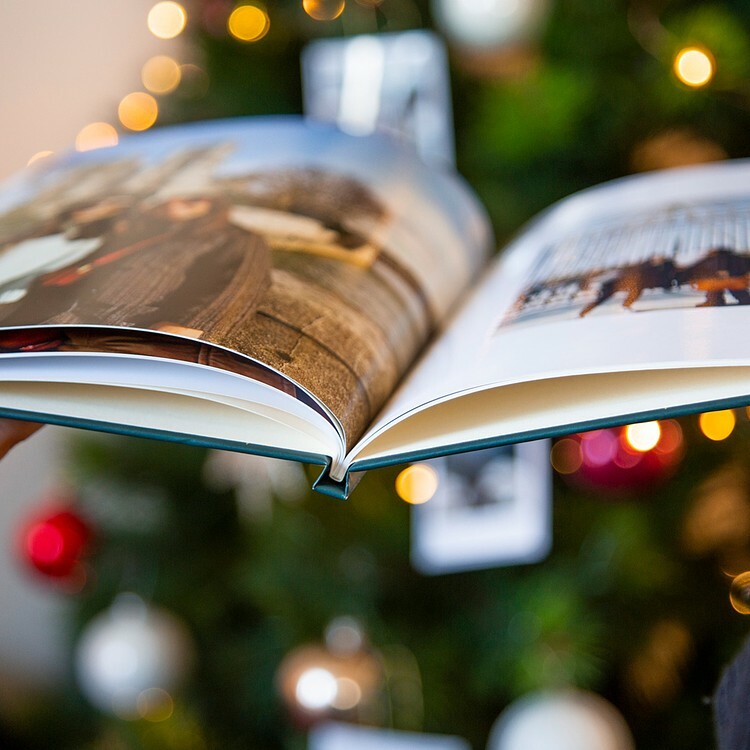 An enchanting photo book, chronicling the year, is the perfect gift this Christmas. 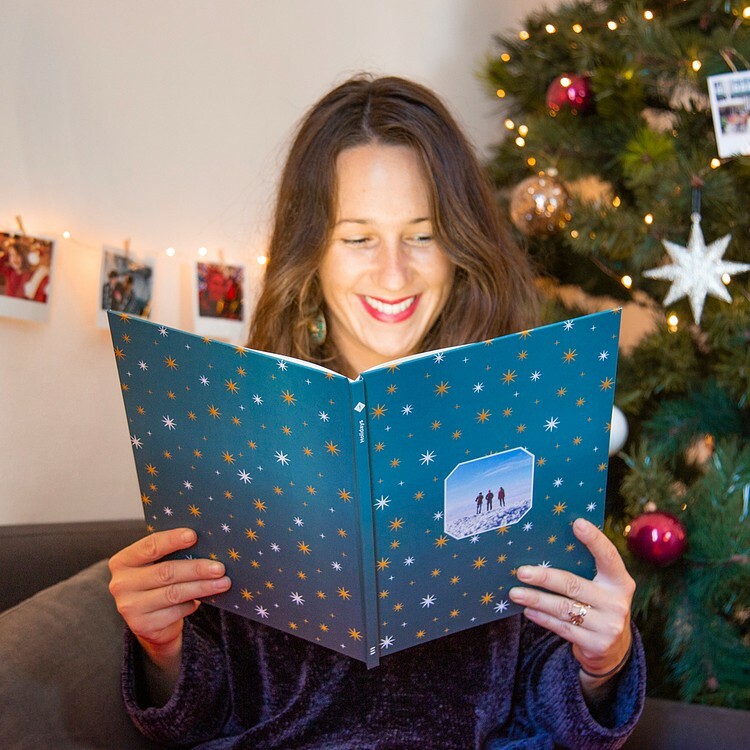 - clichés are out - this year, go for something completely original and irreplicable; personal moments, immortimised. - it is super duper simple to create, and delivered to your house within a few days. Minimum effort, maximum wonder! 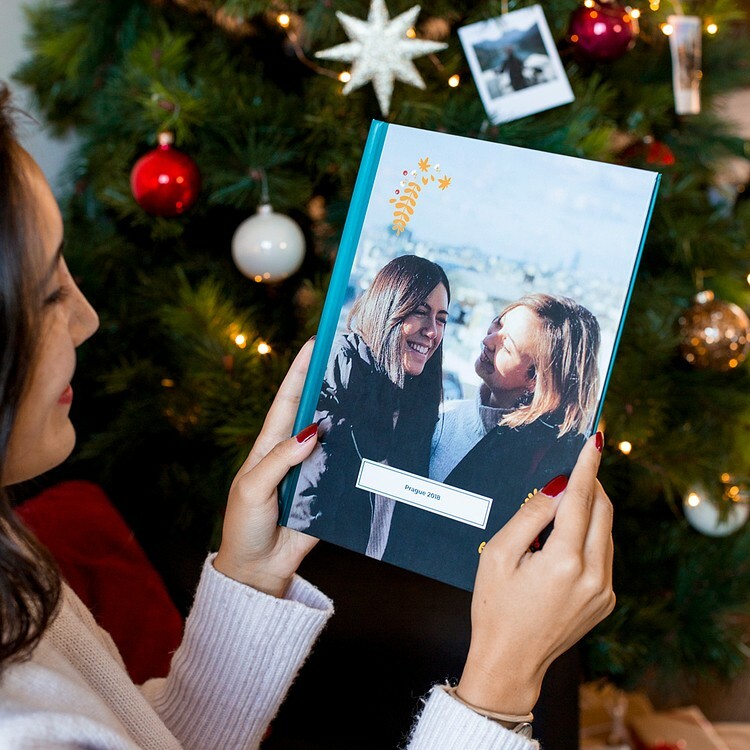 - printed on the best photo paper available, in our own Cheerzmas workshop, the quality is flawless and the photo book made to last for generations. • Autofill available, to make creation super easy and quick!